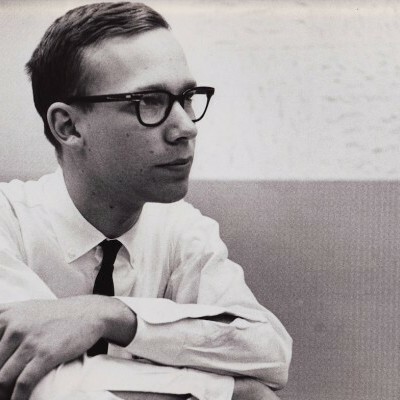 Gary Burton says his artistic pursuits were based on intuition. 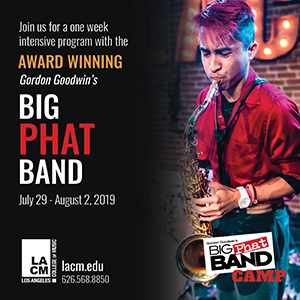 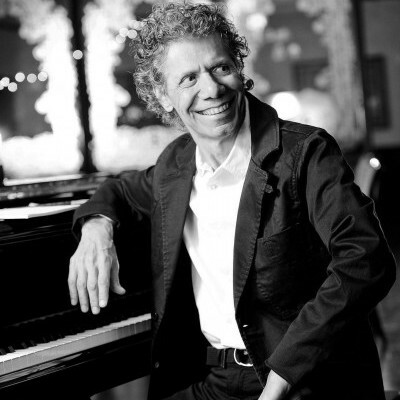 The Chick Corea Elektric Band will perform at Hollywood’s Catalina Jazz Club from May 30 to June 3. 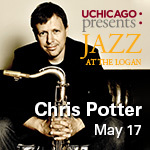 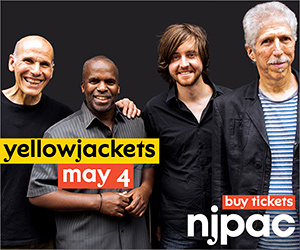 The quintet includes Corea (left), John Patitucci, Frank Gambale, Eric Marienthal and Dave Weckl. 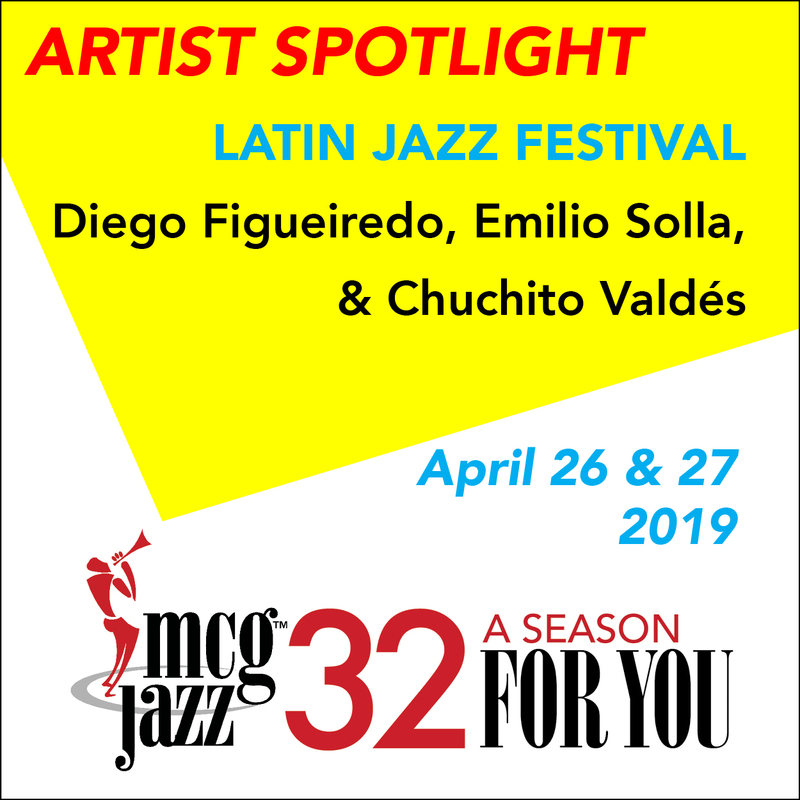 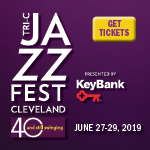 Pianist Chick Corea is the artist-in-residence for the 39th annual Detroit Jazz Festival. 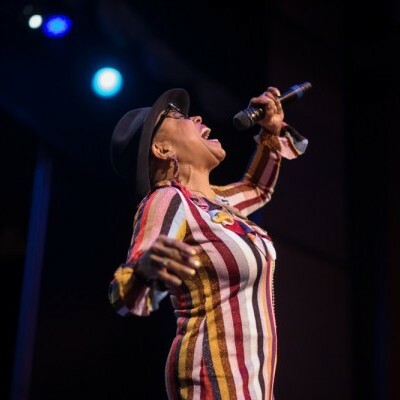 Singer Dee Dee Bridgewater was among the performers on Blue Note at Sea. 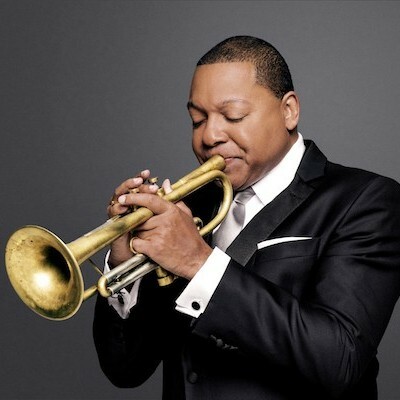 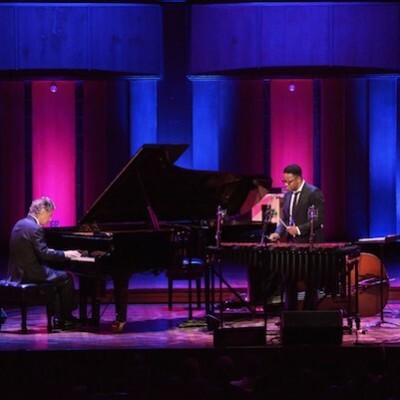 Wynton Marsalis is the newest inductee in the DownBeat Hall of Fame. 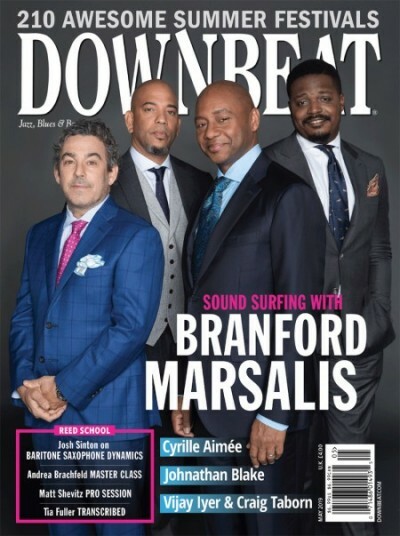 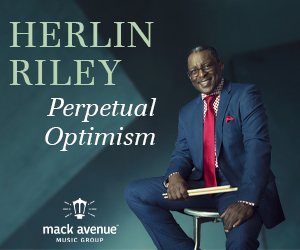 DownBeat is proud to announce the results of its 82nd Annual Readers Poll. 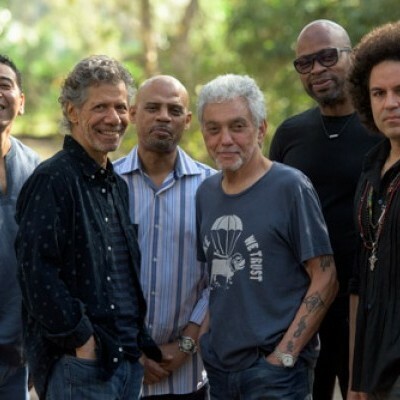 Luisito Quintero (left), Chick Corea, Steve Wilson, Steve Gadd, Lionel Loueke and Carlitos Del Puerto performed a Sept. 19–30 residency at the Blue Note in New York. 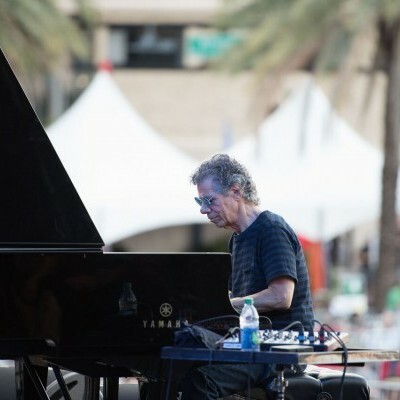 Chick Corea performs at the Jacksonville Jazz Festival in Florida on May 28. 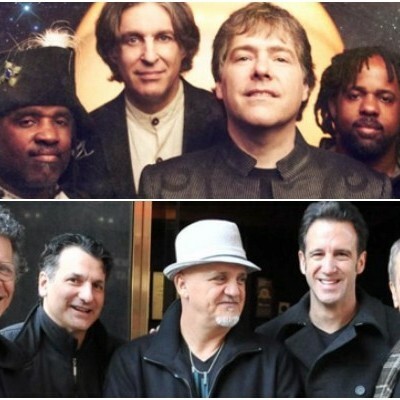 Béla Fleck & The Flecktones (top) and Chick Corea’s Elektric Band will join forces for a multi-city tour from Aug. 5–21, 2017. 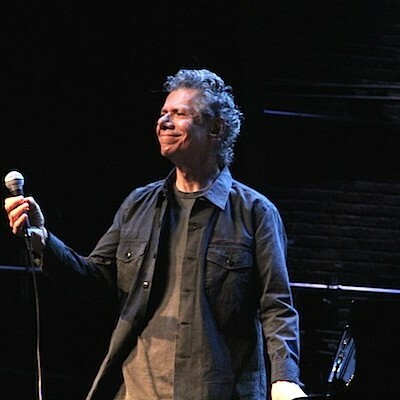 Chick Corea, seen here performing at the Blue Note in New York on Oct. 27 as part of his 75th birthday residency. 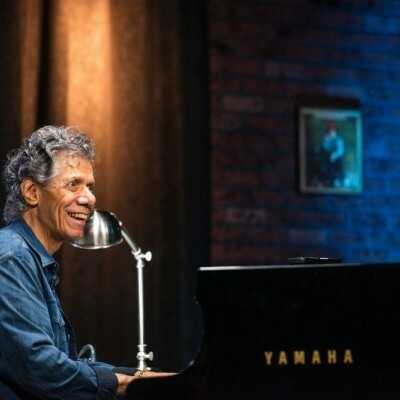 Chick Corea is in the midst of a lengthy residency at the Blue Note in New York. 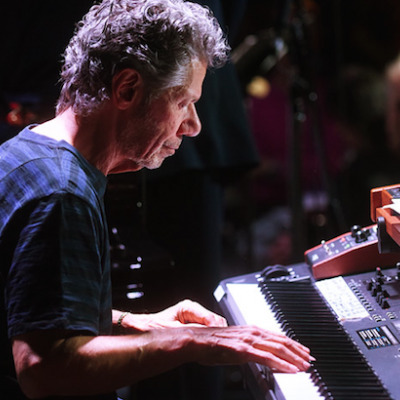 Chick Corea will celebrate his 75th birthday year with a tour of the U.S., Europe and Asia, culminating in an 80-day residency at the Blue Note in New York. 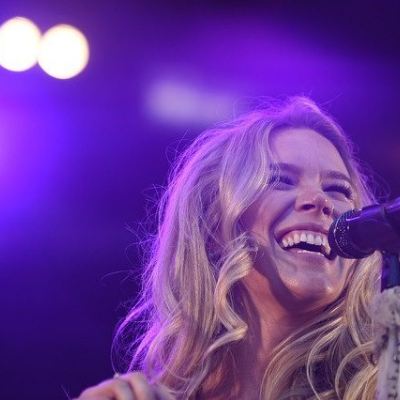 Joss Stone performs at the Molde Jazz Festival in Molde, Norway, on July 23. 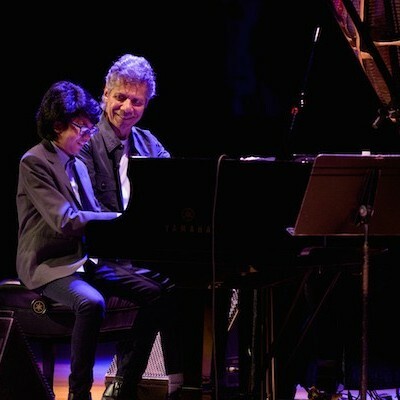 Joey Alexander (left) and Chick Corea play a duet at the Rochester International Jazz Festival in Rochester, New York, on June 28. 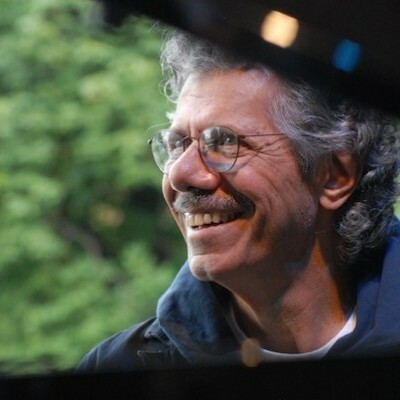 In last year’s Readers Poll, pianist Chick Corea was voted the Jazz Artist of the Year. 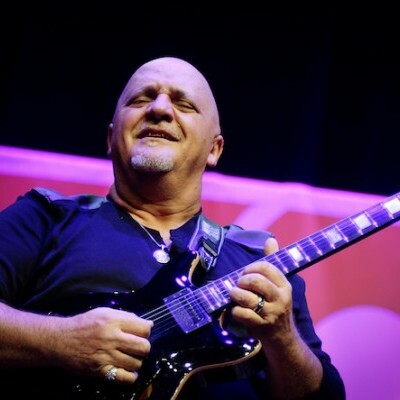 Will he repeat this year? 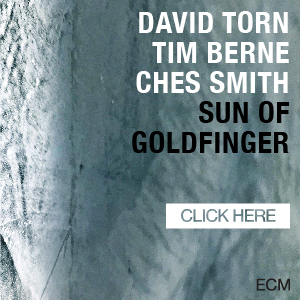 Only our readers can decide. 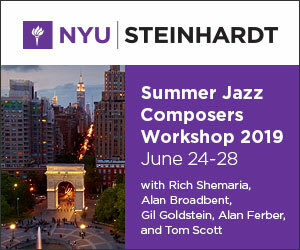 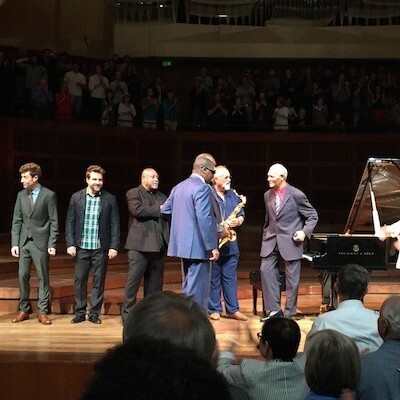 Geri Allen (left), Benny Green, Taylor Eigsti, Kenny Barron, Marcus Roberts, Joe Lovano, McCoy Tyner and Chick Corea at SFJAZZ in San Francisco on June 19. 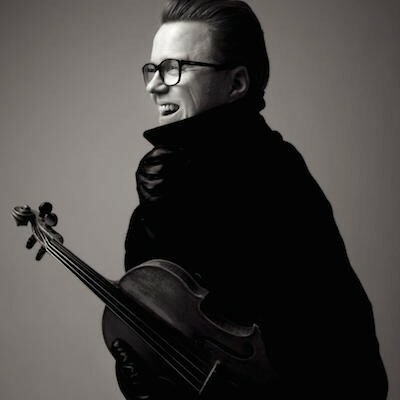 Ola Kvernberg will serve as artist-in-residence of the 2016 Molde Jazz Festival, which takes place from July 18–23 in Molde, Norway. 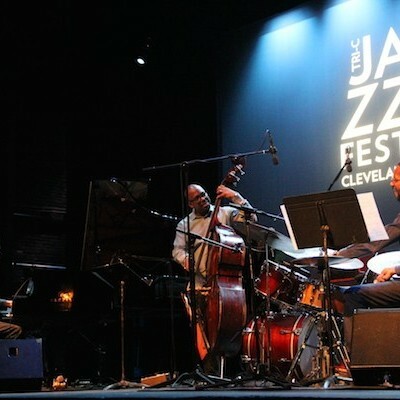 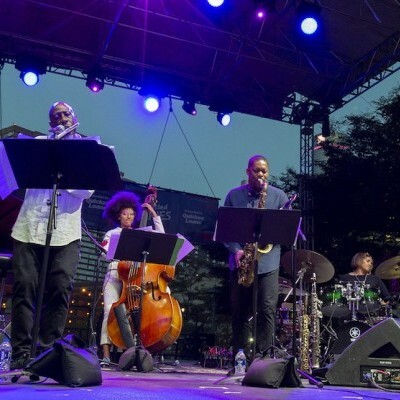 Chick Corea (left), Christian McBride and Brian Blade perform during the Tri-C Jazz Festival in Cleveland on June 24. 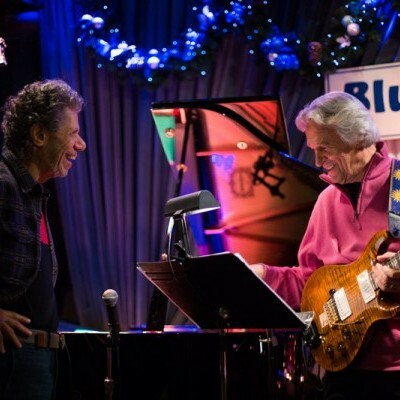 As part of his lengthy residency at the Blue Note this fall, Chick Corea (left) will perform on Oct. 19–23 with his Elektric Band. 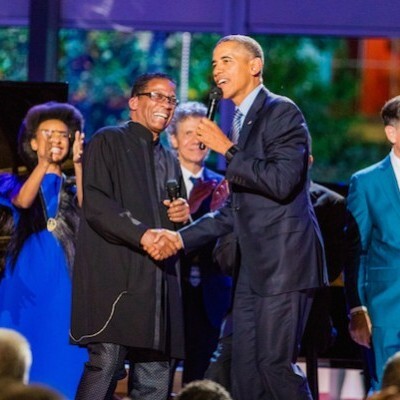 Dee Dee Bridgewater (left) Esperanza Spalding, Herbie Hancock, Chick Corea, President Obama and Kurt Elling celebrate International Jazz Day in Washington, D.C., April 29. 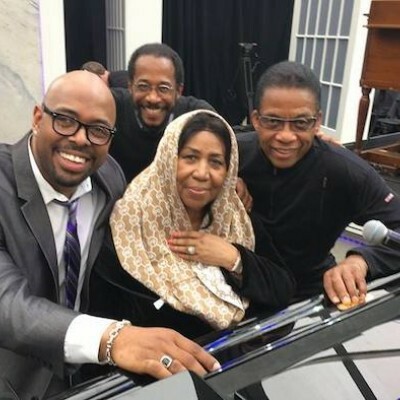 Christian McBride (left), Brian Blade, Aretha Franklin and Herbie Hancock rehearse for the International Jazz Day concert in Washington, D.C., on April 29. 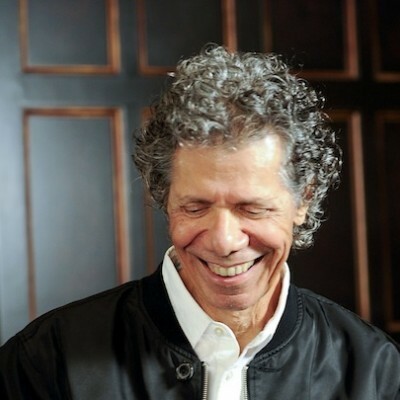 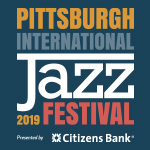 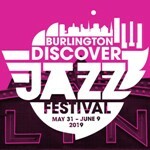 Chick Corea will perform at the Xerox Rochester International Jazz Festival in Rochester, New York, on June 28.